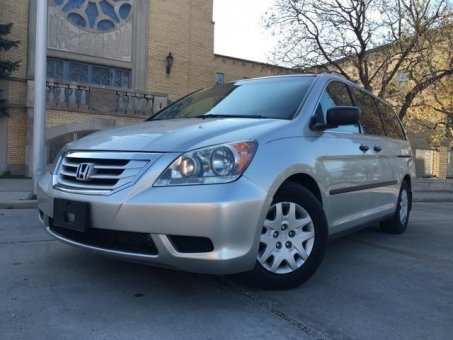 Great family car with excellent mileage. Very easy to drive and park. Lot's of fun features to keep kids happy.